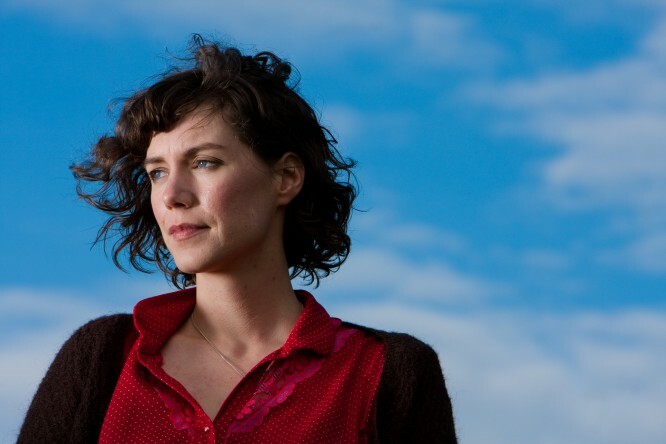 Catherine MacLellan has become one of Canada’s finest and favourite singer-songwriters on her own merits. She’s kept away from the media circus and celebrity scene, preferring to live at home in rural P.E.I. 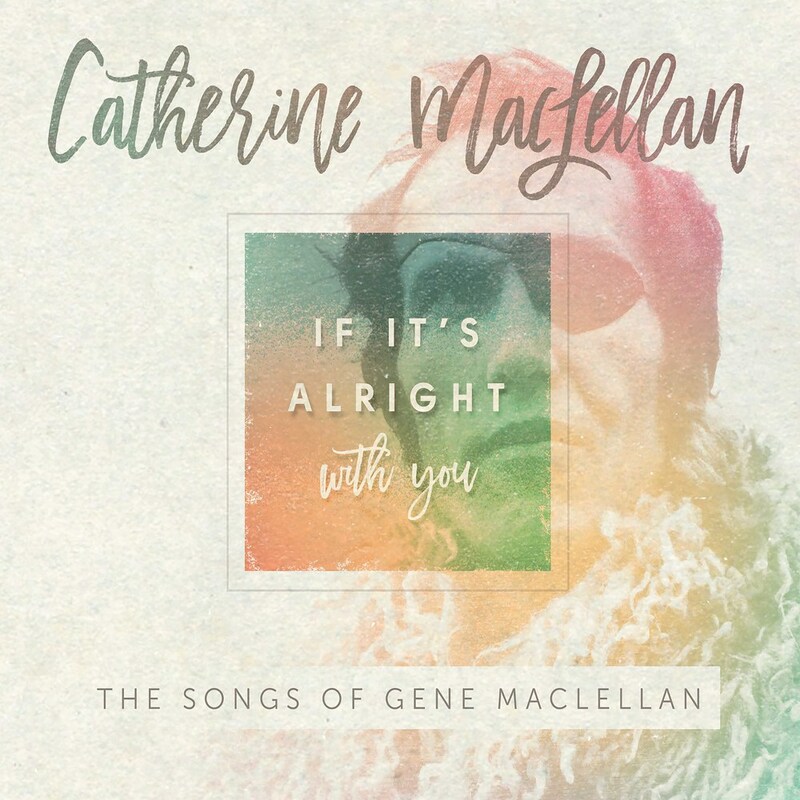 She’s worked diligently at her craft, releasing a series of remarkable, creative albums, culminating in the Juno Award-winning The Raven’s Sun from 2014, to go along with multiple East Coast Music Awards, Canadian Folk Music Awards, and Music PEI Awards. Most impressively, she has chosen to carve out her career path without trading on her family name. For publicity inquiries, product request or interview opportunities, refer to Catherine’s contact listings.